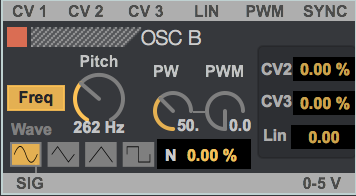 OSC A – Oscillator with 5 accessible Waveforms, Pulsewidth, Sync etc. OSC B – Oscillator with 4 waveforms and noise generator, Pulsewidth, Sync etc. 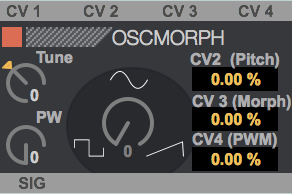 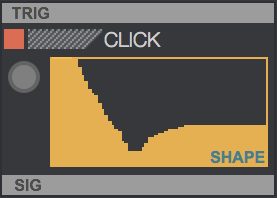 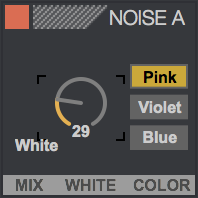 OSC MORPH – Morph between 3 waveforms, Pulsewidth etc. 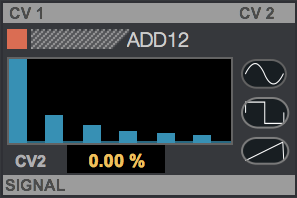 Formant Generator – aka Phase aligned formant generator. 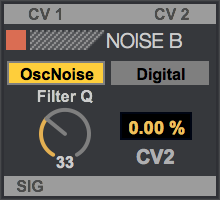 Download and unzip, then place the content in the Oscillator folder inside the Modules folder of the OSCiLLOT live pack.